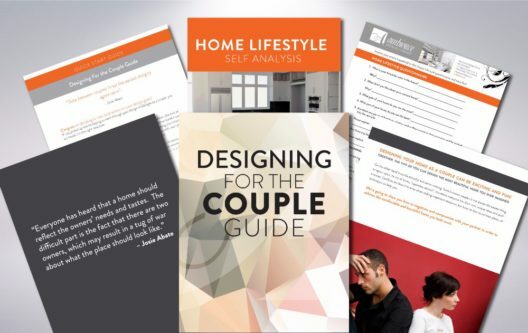 Designing your home as a couple can be exciting and fun – on the other hand it can be stressful and nerve-racking. Conflicts are bound to arise when making important decisions.In order to achieve the comfortable and beautiful home you both want, you may have to learn how to negotiate and compromise with your partner. This digital kit can be downloaded immediately so you can get started right away. Go to  https://uwex.co/marketplace/designing-for-the-couple-kit/ and get your kit Now. If you don’t love your guide, Ambience offers a 30 day money back guarantee.